There was a time, when the Maya Civilization was set on the Peninsula of Yucatan and their power last from the III to the IX Century. Their cultural legacy was transmitted from one generation to the next one, adapting to the present life. The Cultural Maya Encounter is a complete expedition to unveil the Maya culture from the past, and to share traditions with wonderful Maya people from now days. 7:00 – 8:00 a.m. Pick-up at different hotels in Riviera Maya or Cancun. 9:00 – 9:30 a.m. 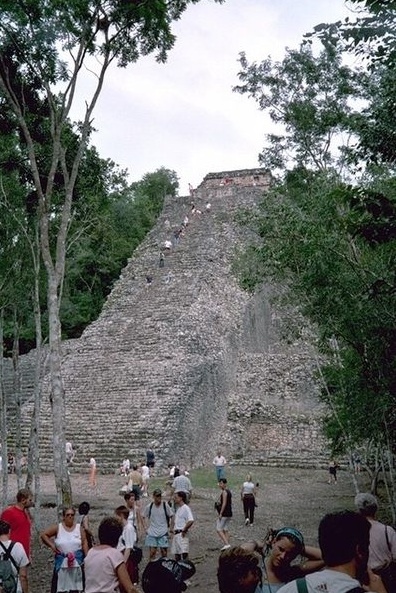 Arrive at Coba or at the Maya Village (depending on daily logistics). Cultural Mayan Encounter (4 hours): You will have the opportunity to see how the Maya live and learn from their culture and traditions in their natural world. Laguna Chabela: Meet the Cahum Family, admire how they have lived for generations, observe a traditional Maya house, listen their language, explore an ancient Maya ruins, and enjoy the view to the lagoon. 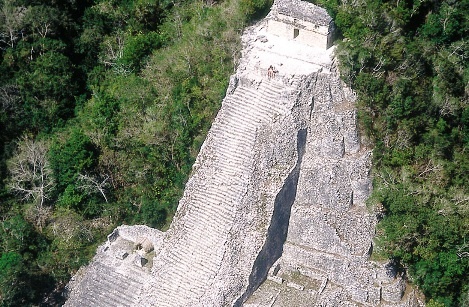 Tres Reyes: Learn the Maya history of this community, and understand their economic and social growth. Visit the village’s square, the church and the bakery. Enjoy this authentic meeting to learn about now days Maya culture. History Gallery: Witness the evolution of the Maya people watching great pictures they have taken of their families and the Hanal Pixan Ceremony (Halloween). Cenote de la Vida: Discover natural wonders of this “Life Cave”. Be part of an authentic Blessing Ceremony that a Maya Shaman will perform for you. Mayan Feast: Enjoy an authentic Mayan culinary experience. The menu includes: chicken cooked with the traditional Mayan ingredients, vegetable soup, rice, beans, potatoes, pasta, empanadas, and hand-made tortillas. 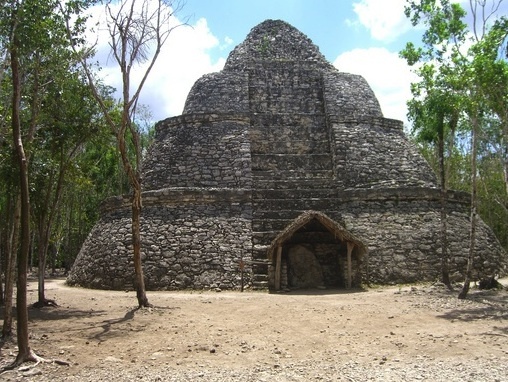 Transportation in air-conditioned vans, multilingual adventure guide; Maya guides in the villages; qualified archeological guides in Coba; entrance fees to Coba; all equipment required for activities, life vests, helmets, zip-line gear; lunch buffet and soft drinks. Bring comfortable footwear, no flip-flops, , extra T-shirt and extra cash. Major credit cards accepted on the purchase of your photographs. This expedition is not suitable for any person with severe physical or motor handicaps or serious heart problems, or for any who are obese. It is definitely not recommended for pregnant women. Children under 6 years old cannot participate. People under the influence of alcohol or drugs will not be permitted to participate in this expedition.